Announcement Welcome to Gemini Celebrations! In our shop you will find DIY party printables, handmade decor & specialty party supplies. If you don't find exactly what you're looking for let me know - we welcome custom orders. Welcome to Gemini Celebrations! 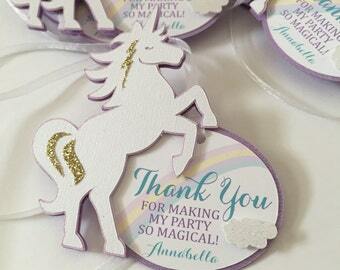 In our shop you will find DIY party printables, handmade decor & specialty party supplies. Absolutely loved the invitations. Really great quality printing. The Design is adorable and she worked with me a lot on the wording to accommodate some changes and additions. Everyone loved receiving it and I plan to order the thank you cards from here as well. Great product and great service. 5 stars all the way!!! What wonderful service and what a lovely product! My custom designed invitations were beautiful and Danielle was such a help in the decision making process. I would recommend her services without reservation. And I received them a few days after placing the order in a carefully packed box! Once you receive your files a refund is not available because of the nature of the product. Due to the custom nature of our items, no refunds will be given. If there is a mistake on your order, we will do whatever we need to do to make it right. Please note that if order shows delivered with USPS, and you state that you did not receive it, no refund will be given. Please don't hesitate to contact me with any quesions! I accept payments via Paypal. Credit and debit cards are accepted through the Paypal site. Our current production time is 3-4 weeks prior to shipping (unless otherwise noted on the listing). If you need your items sooner please contact me to ensure that we can accommodate the order...additional rush fees may apply.